(Solved) The acute infective phase of conjunctivitis is commonly called ________. 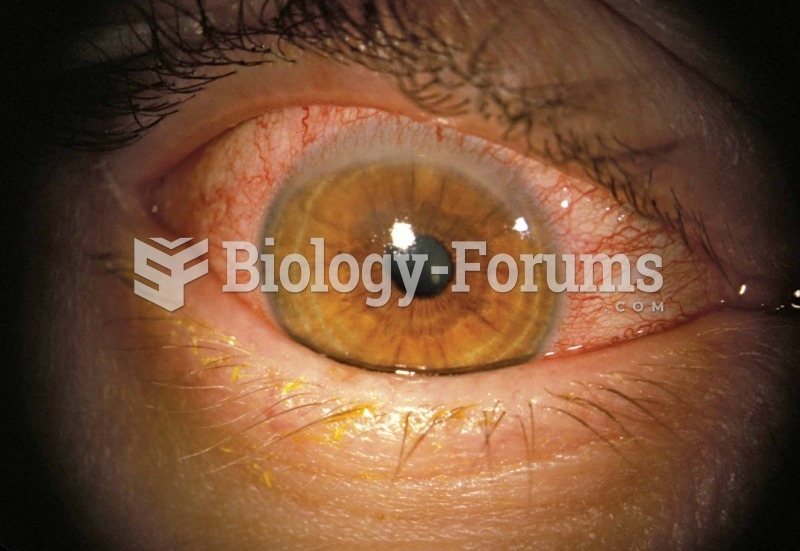 The acute infective phase of conjunctivitis is commonly called ________. Solved Conjunctivitis in the newborn is the most commonly seen eye infection seen with which STI?